Thank you all again for stopping by and making this a really great week!! 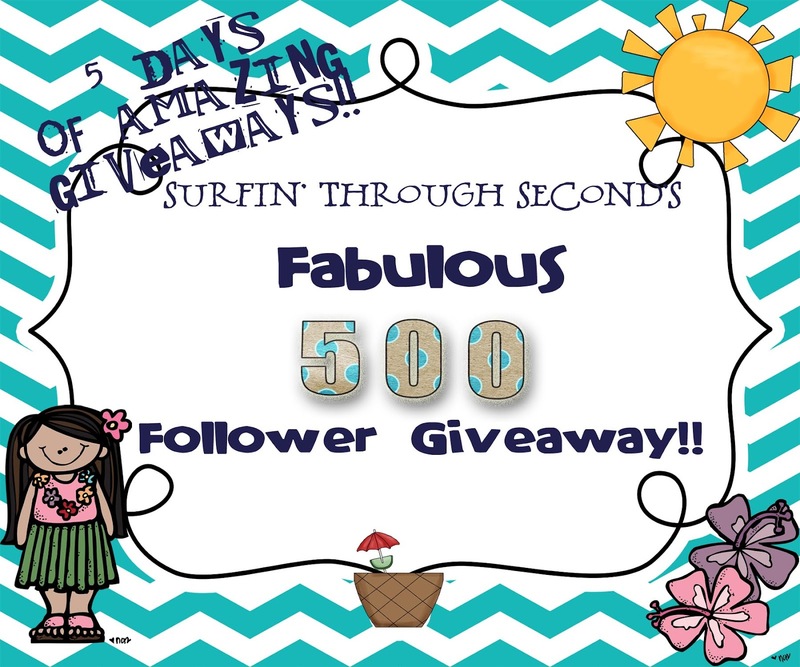 I decided since I was at 500 followers I would stick with a 5 theme:) Starting tomorrow September 6th I am planning 5 Days of Giveaways. Each day I will feature some FABULOUS bloggers who have donated some amazing items. I am so humbled and honored at all of the support I received from each of these wonderful ladies!! Big Mahalo's to each and everyone of them for helping out. I hope to see you all tomorrow!! did I miss this on TT?? I'm feeling like a bad friend - but congrats on the big 500!!! 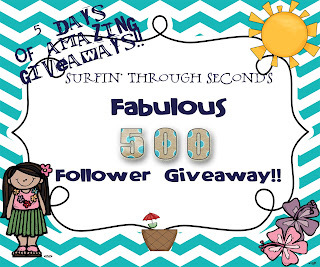 It is and I am giving away tons of stuff!! Can't wait to see what you have. Awesome!! Make sure you come back tomorrow! !